Around this time last year the UK was being affected by the so-called “Beast from the East” with many areas being subjected to very low temperatures, snow and ice. Fast forward 12 months and we have been enjoying very unseasonable weather with record-breaking temperatures experienced. 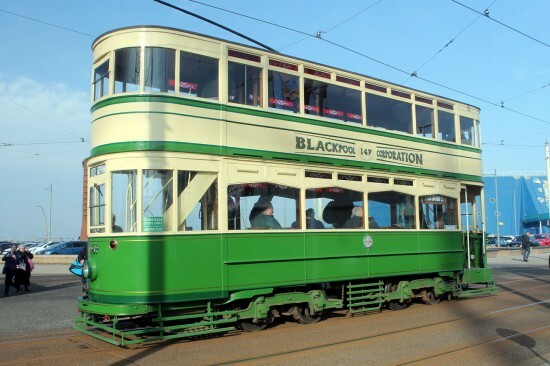 This spell of good weather managed to coincide with the second Winter Gold event of 2019 on the Blackpool Tramway which led to two Boat Cars being used whilst it was also the last time that Blackpool & Fleetwood Box 40 was due to be used on Heritage Tram Tours (ahead of its special farewell tour on Saturday 2nd March). Let’s just hope with the unseasonal weather in February it doesn’t mean we are due snow in August! 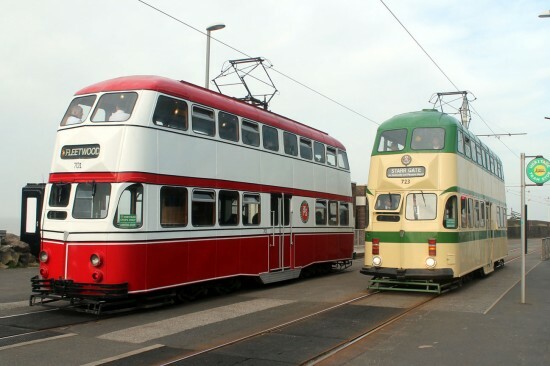 Standard 147 stands on the mainline at Pleasure Beach with a working to Little Bispham. 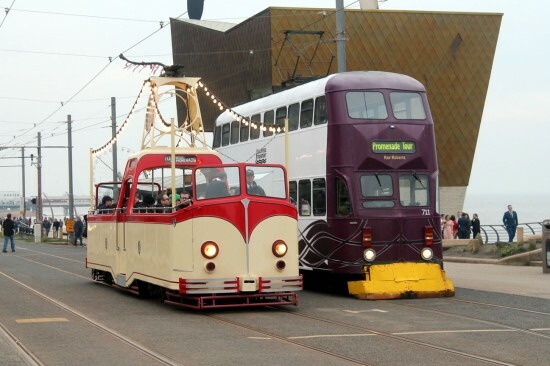 Balloon 723 is also seen on the mainline at Pleasure Beach with the Fleetwood Heritage Leisure Trust’s Centenary 641 in the background. Balloons pass at Bispham. 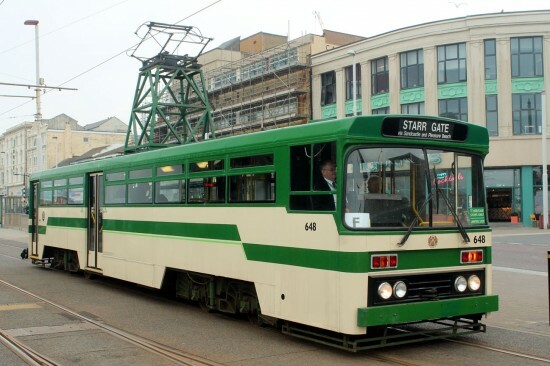 701 to Fleetwood and 723 to Starr Gate – just like the old days! 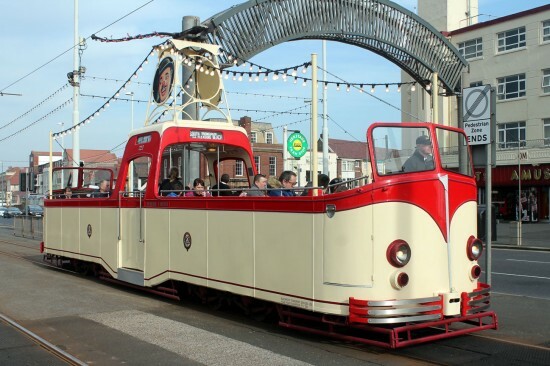 Just what Saturdays in February are made for – open trams! 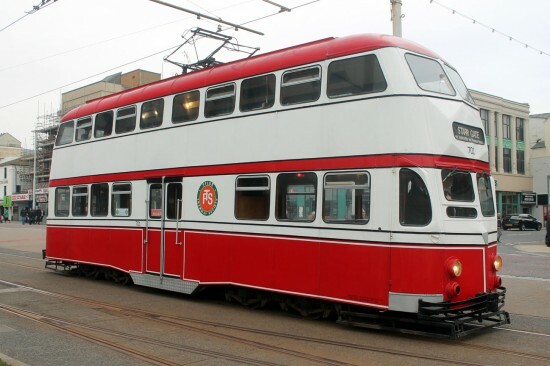 Boat 227 at Bispham. 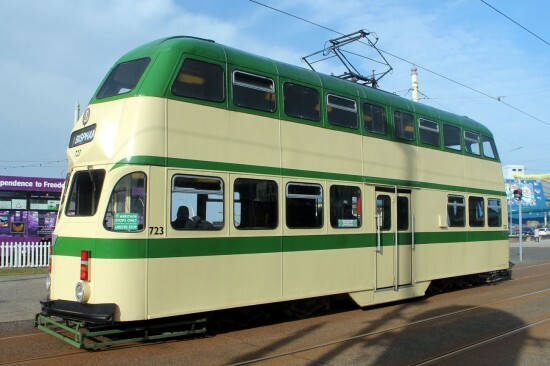 Still with snowploughs fitted, Balloon 711 was in use as the Shop Tram again. Balloon 701 is caught at North Pier/Tower heading south to Starr Gate. Box 40 proved to be popular with passengers throughout both days. 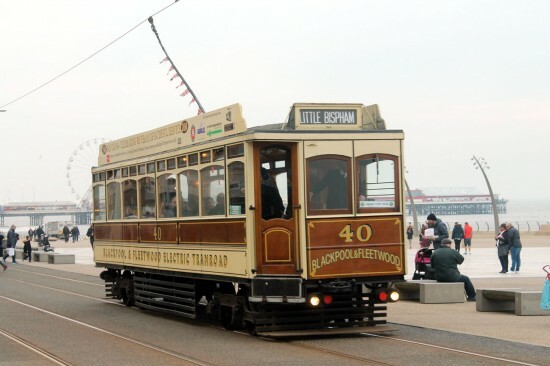 Here we see the tram approaching North Pier/Tower heading to Little Bispham. 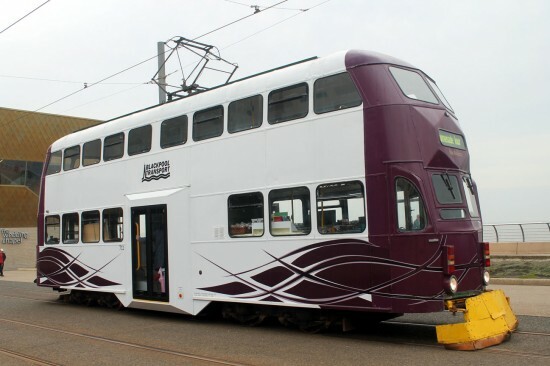 Centenary 648 at North Pier/Tower.